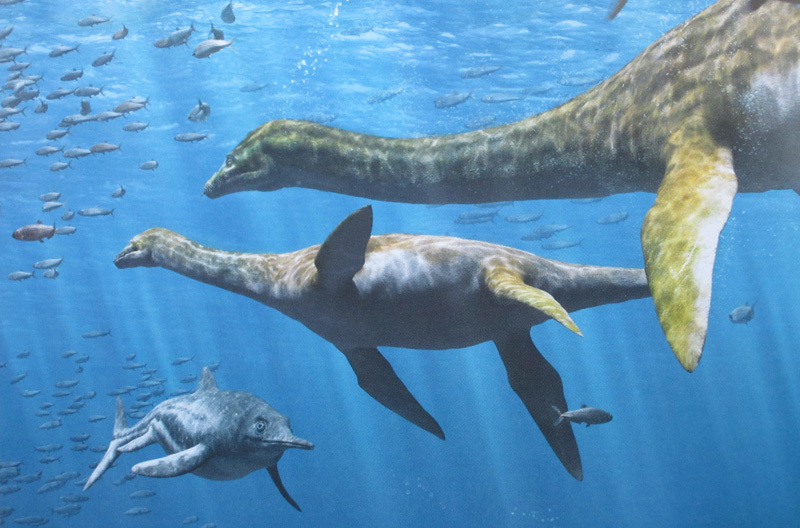 In Plesiosaur Peril, author Daniel Loxton plunges us into the Jurassic ocean, to recount a day in the life of a baby Cryptoclidus. 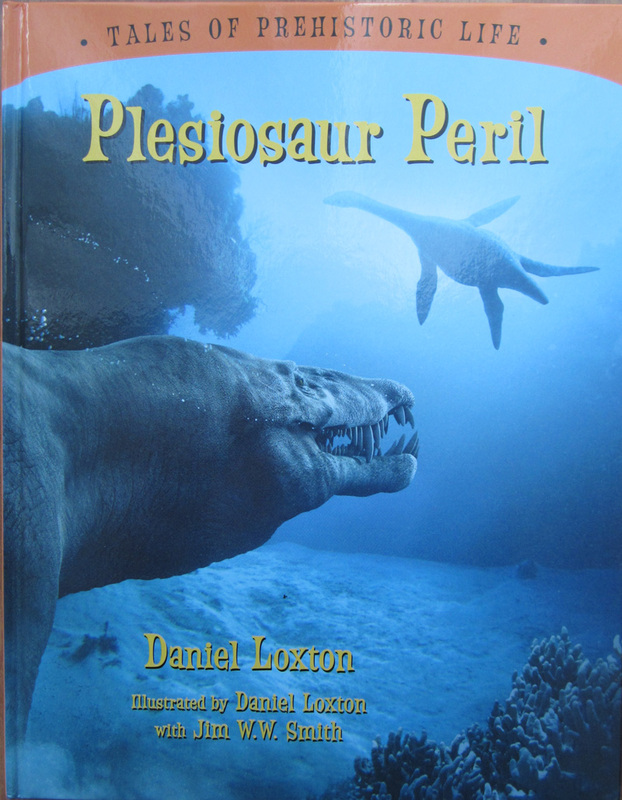 The book is the third in Loxton’s ‘Tales of Prehistoric Life’ series, which includes the stories Ankylosaur Attack and Pterosaur Troubles. In this short children’s story we follow a juvenile Cryptoclidus and the rest of her pod as she goes about her daily chores. 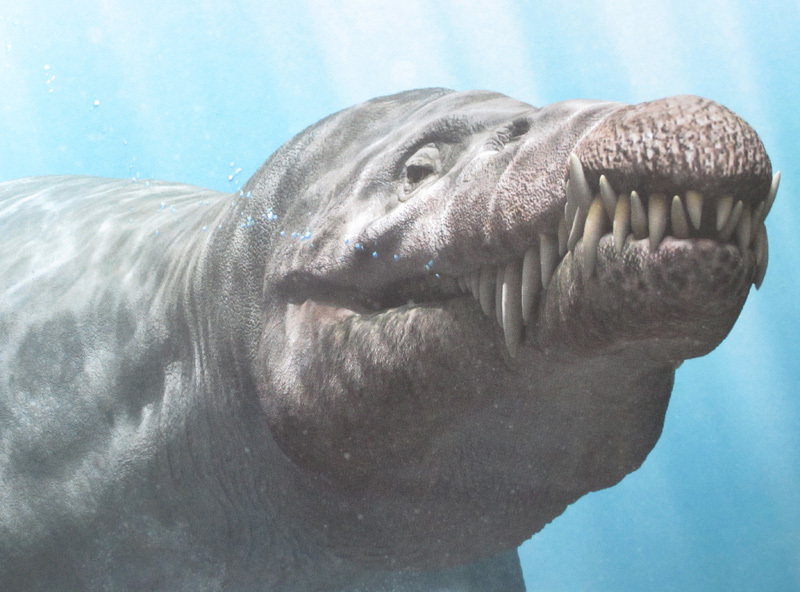 She seeks some gastroliths, gulps salty sea air, hunts for food, and eventually follows some prey that leads her astray. Of course, this isn’t an ocean paradise free of danger. The villain of the tale is Liopleurodon and our heroine soon finds herself in a perilous situation – you’ll have to get your own copy to discover if curiosity killed the Cryptoclidus! The book is aimed at children aged 8–12 so the paragraphs are short, snappy, and easy to read. There’s a healthy balance between text and imagery, and the visuals, also by Daniel Loxton (with Jim W.W. Smith), illustrate the story beautifully. They consist of a combination of real world photography and computer-generated digital art, which blend almost seamlessly. 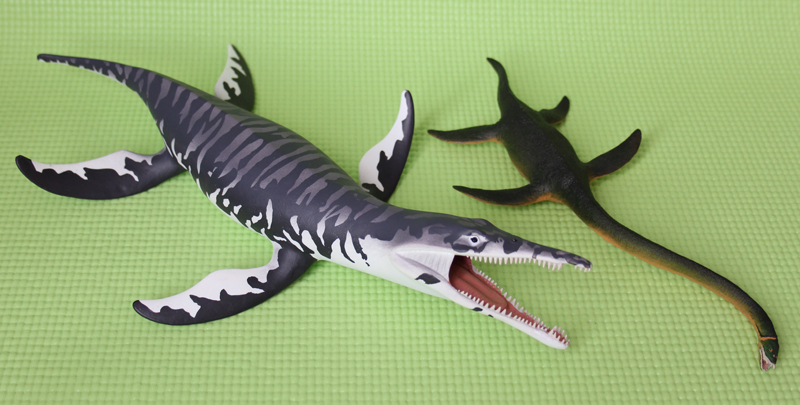 The fossil remains of Cryptoclidus and Liopleurodon are known from the Oxford Clay Formation of Europe (165 million years ago), so the two species certainly lived alongside each other. 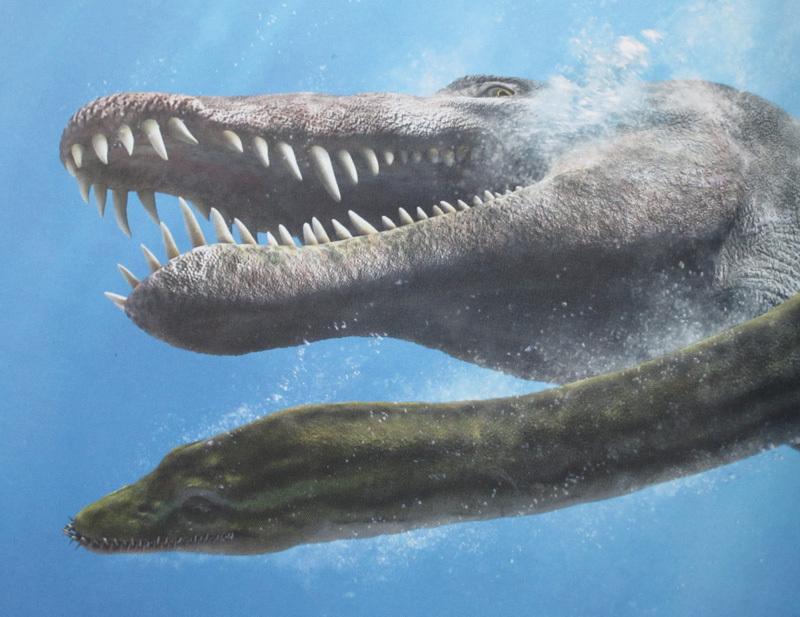 It is apparent from the accurate appearance of the plesiosaurs that they were thoroughly researched. Darren Naish is credited in the acknowledgements and presumably takes credit here. 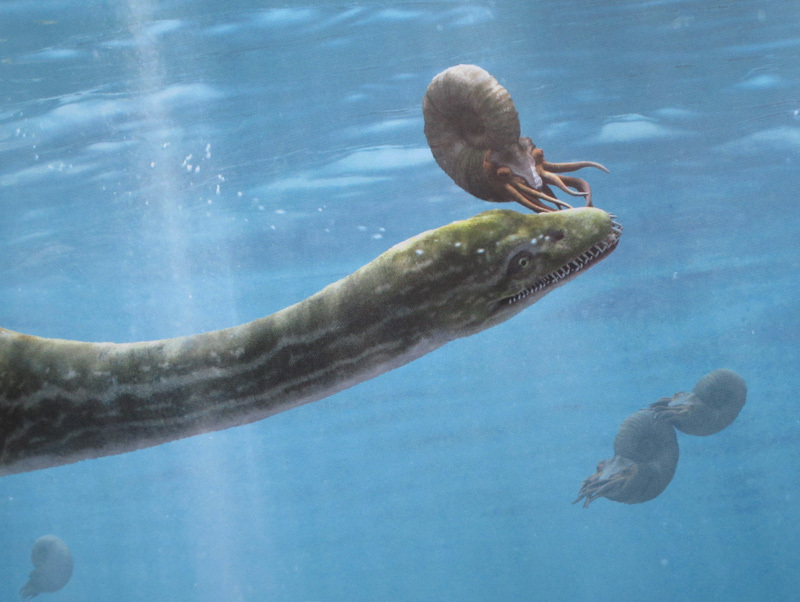 The proportions and anatomy are just right, and the same is true for the other prehistoric creatures that show up throughout the story: ichthyosaurs, ammonites, belemnites; all beautifully rendered and well-researched. They are the best I’ve seen in any book of this kind. 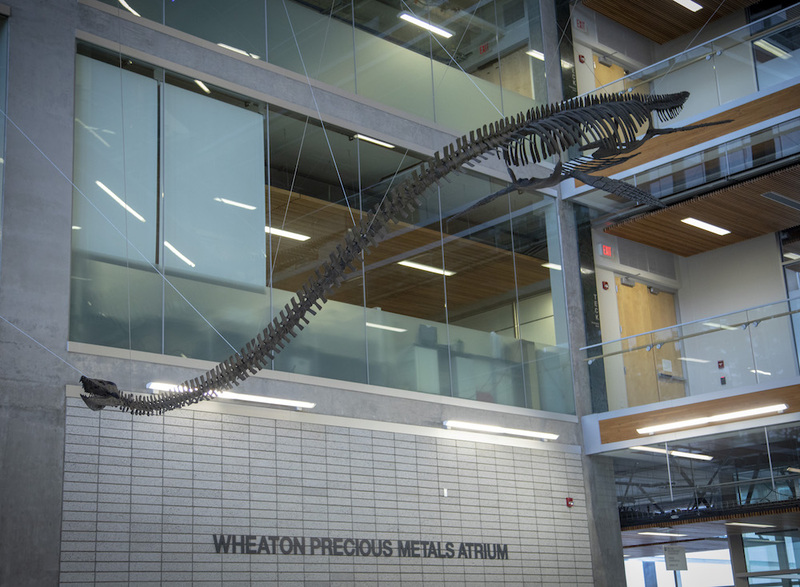 Quite sensibly, the story itself isn’t bogged down in facts and figures, however, the last page of the book provides some insights into both plesiosaur species for those wishing to dig a little deeper. In particular, this section outlines some of the evidence for the events recounted in the story. 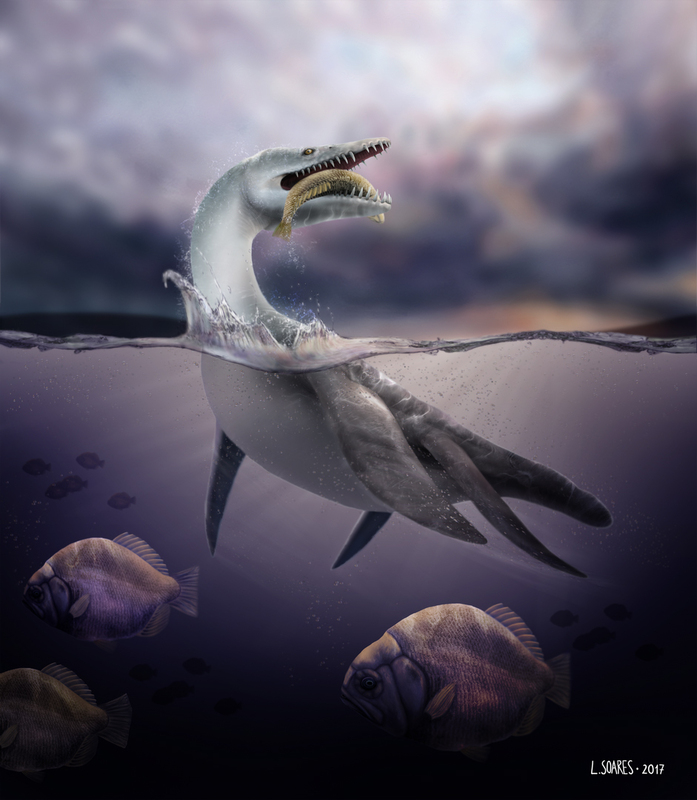 Darren Naish has also posted a detailed online article on his Tetrapod Zoology blog, covering some of the behaviour depicted in the book, beating me to it by several weeks! So, instead of covering the same ground, I direct you there. In conclusion this is a lovely and visually striking book that makes the perfect bedtime story for any child with (or without, for that matter) an interest in prehistoric life. I look forward to seeing what the future may hold for the ‘Tales of Prehistoric Life’ series. Plesiosaur Peril is available from Amazon.com here and Amazon.co.uk here, and also from Amazon.com via the Plesio-store here.